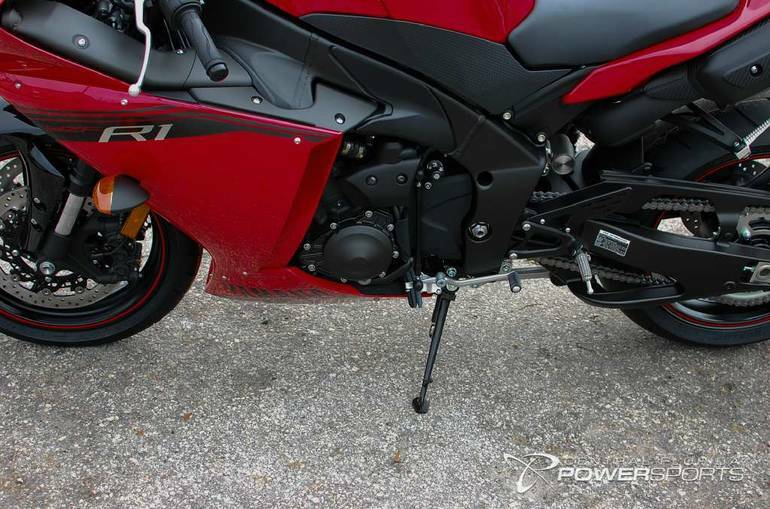 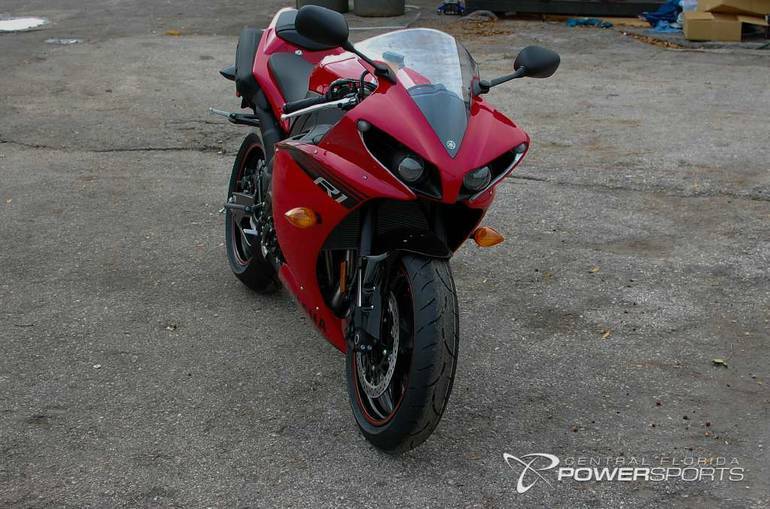 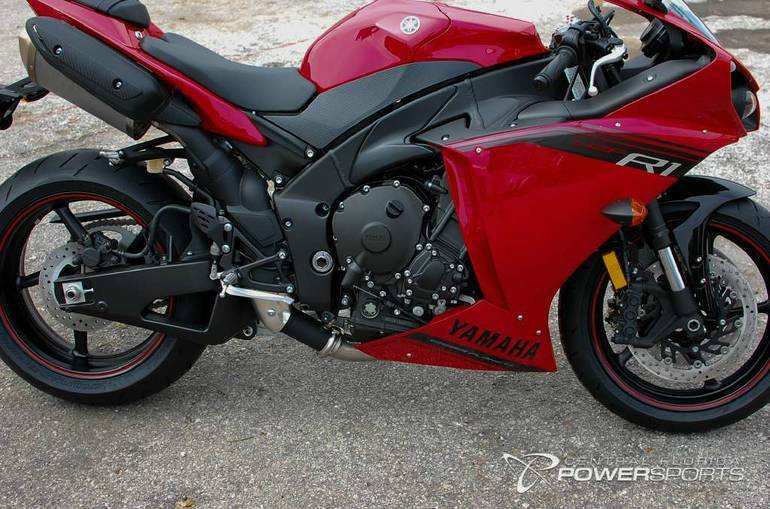 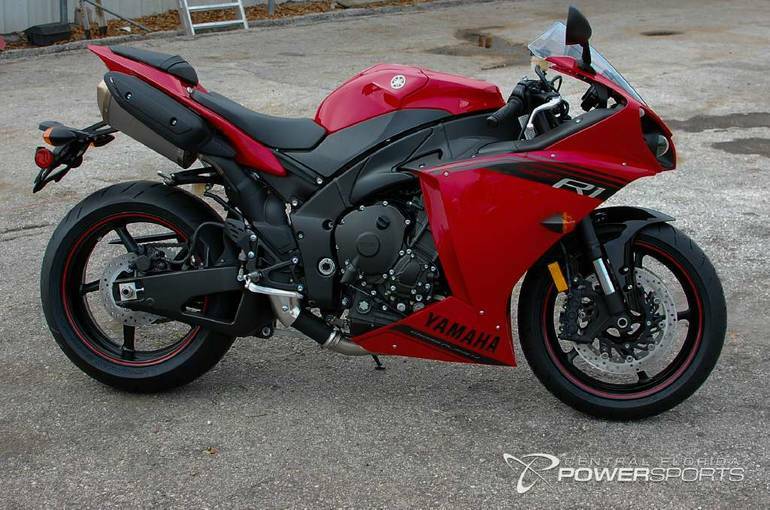 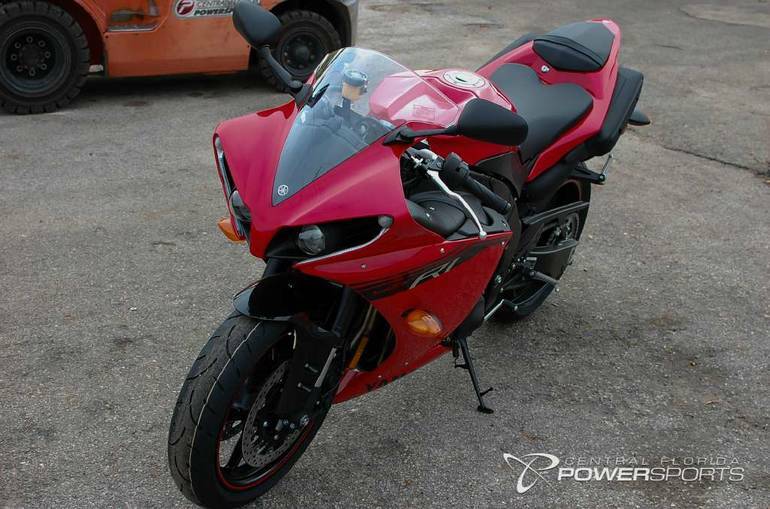 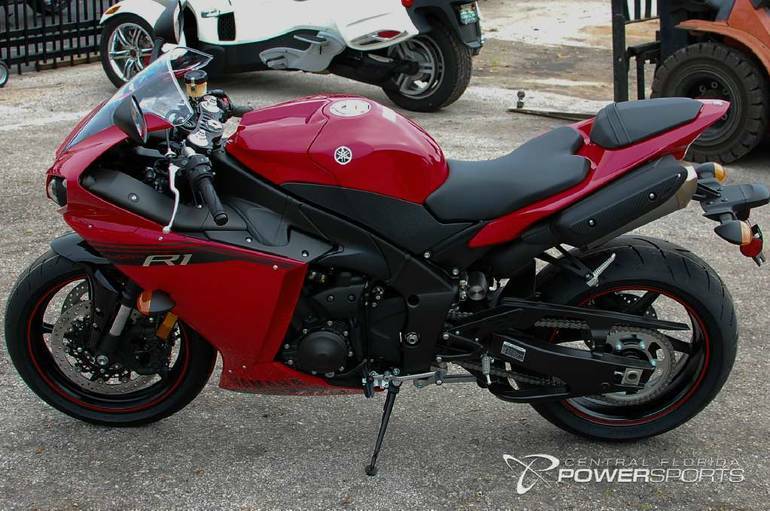 2014 Yamaha YZF-R1, SAVE AN ADDITIONAL $1000 WITH A TRADE IN!! 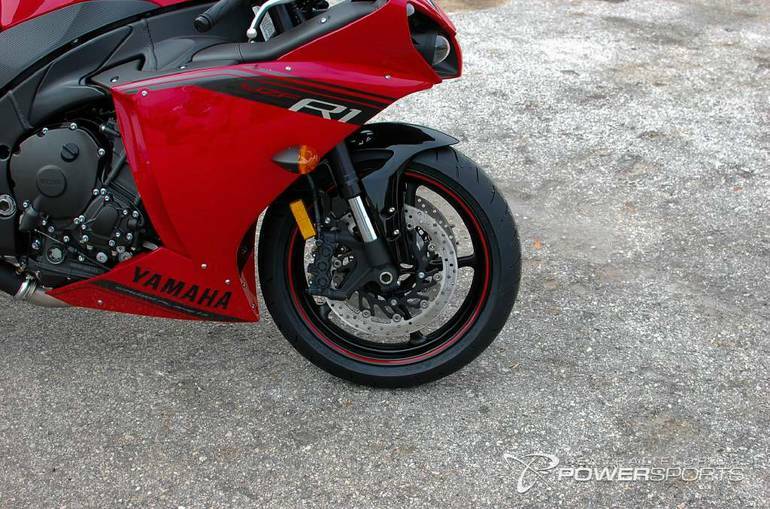 - The superbike champion. 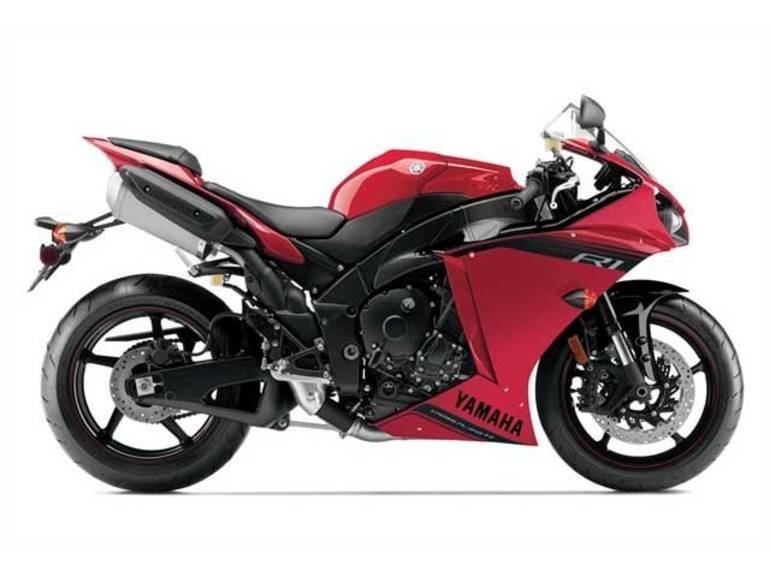 With back-to-back Superbike Championships in 2011 and 2012 and packed with MotoGP technology, the YZF-R1 is the most advance Open Class sportbike on the planet. 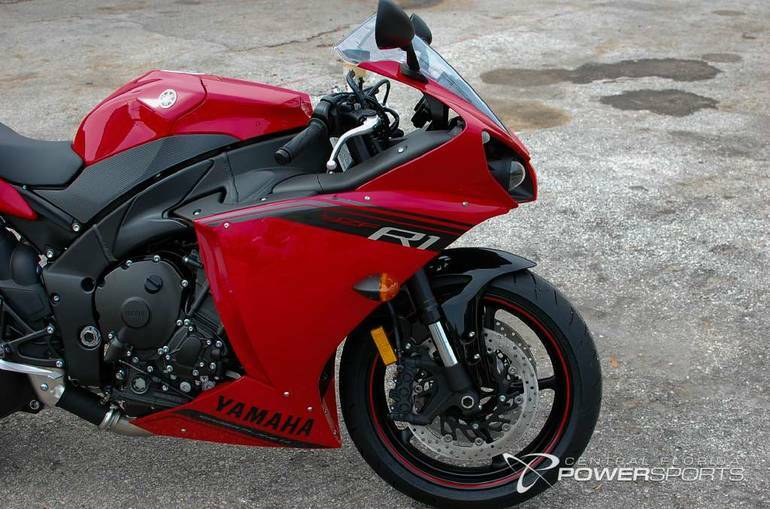 And unlike anything else. 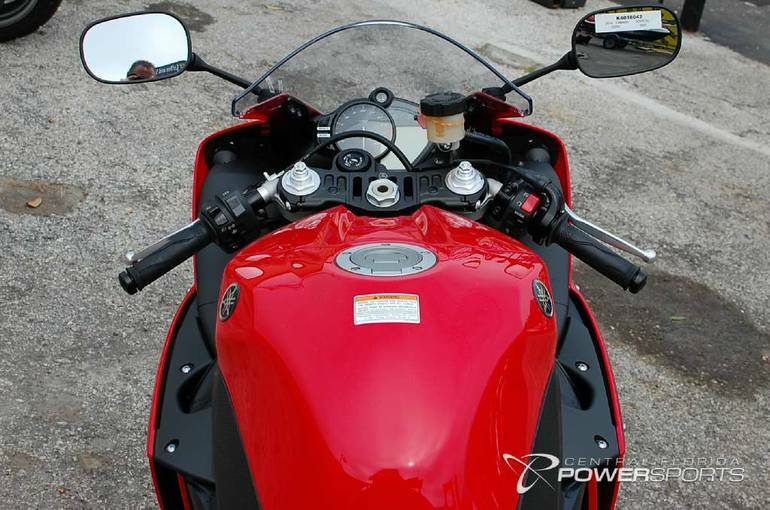 That's because it's the world's first production motorcycle with a crossplane crankshaft. 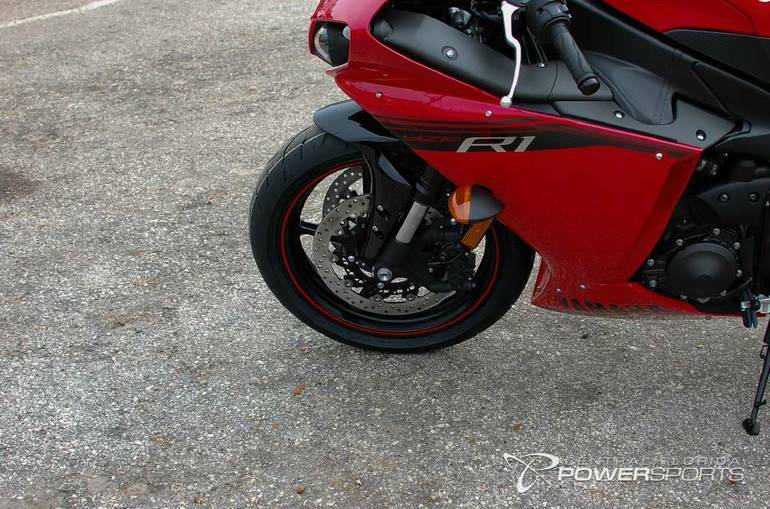 Resulting in incredibly smooth power delivery and outrageous torque for a rush like never before. 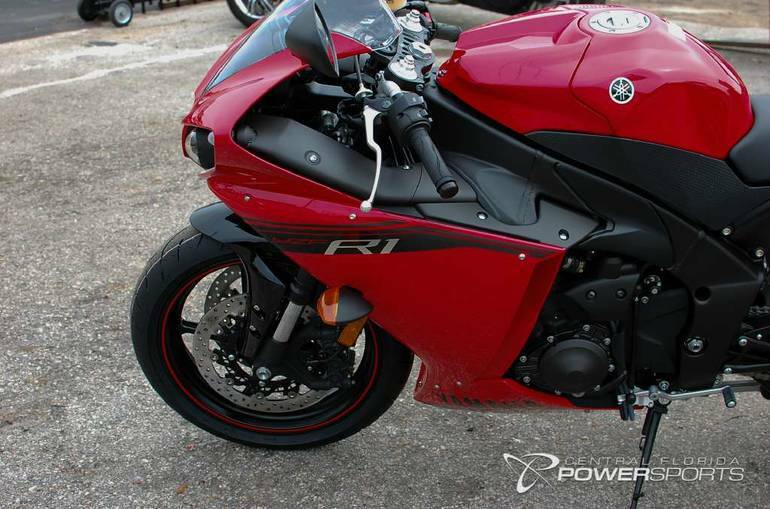 From the track to the street, the R1 truly is "the 1". 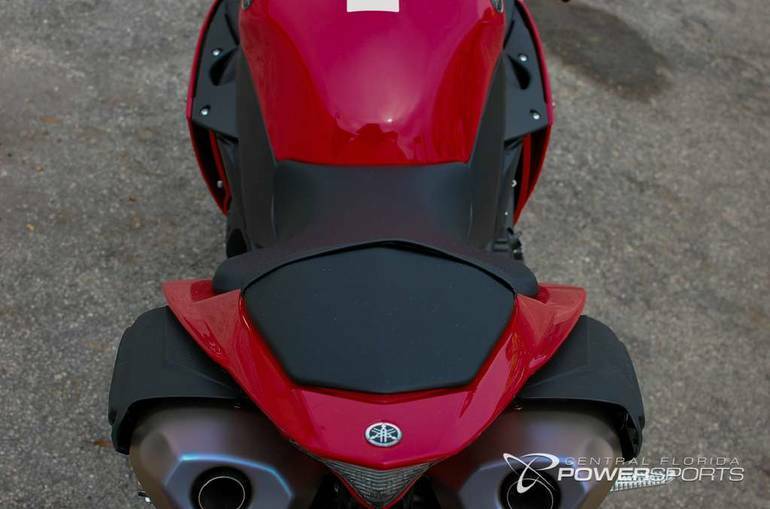 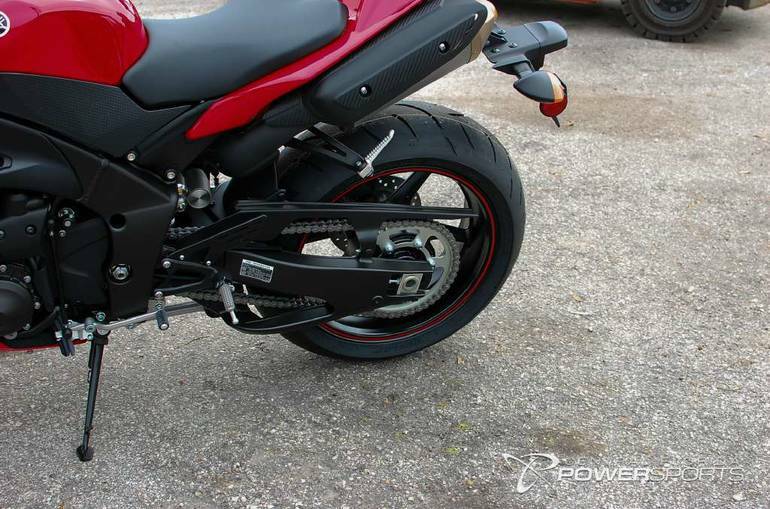 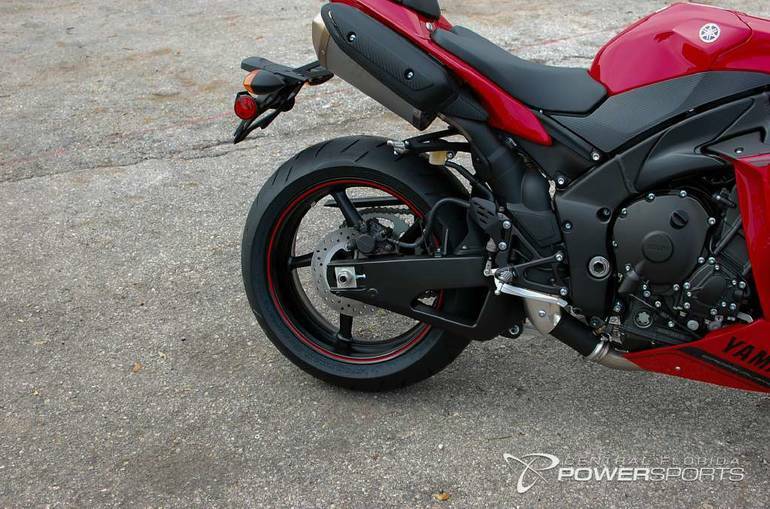 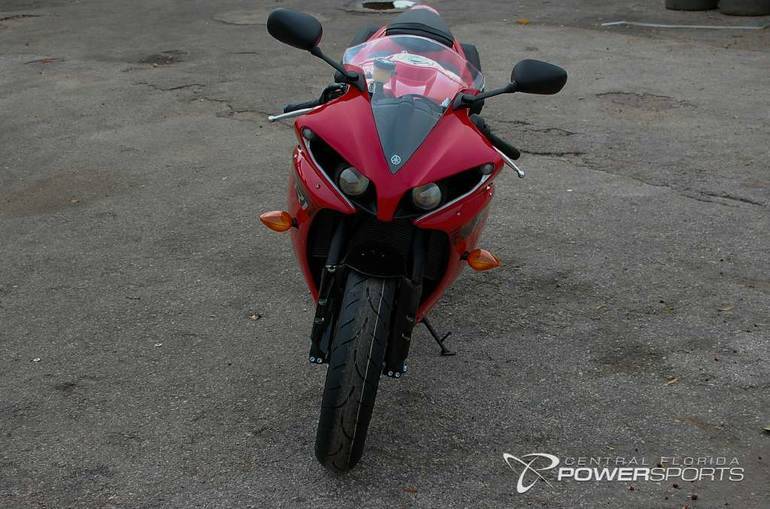 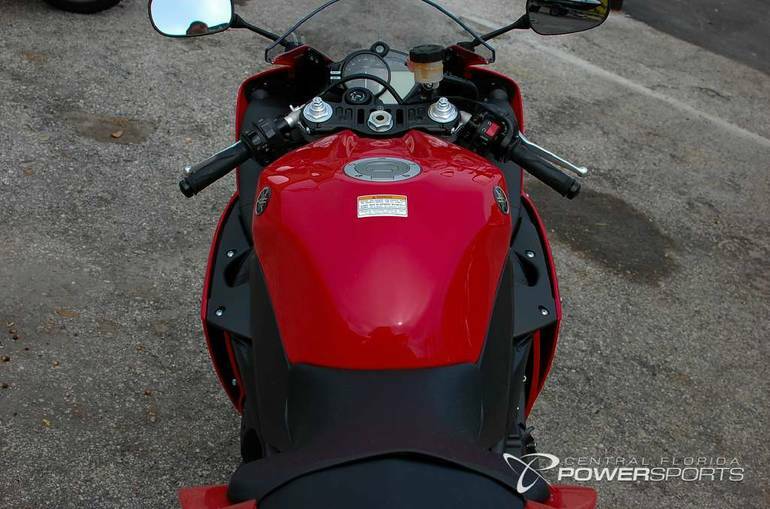 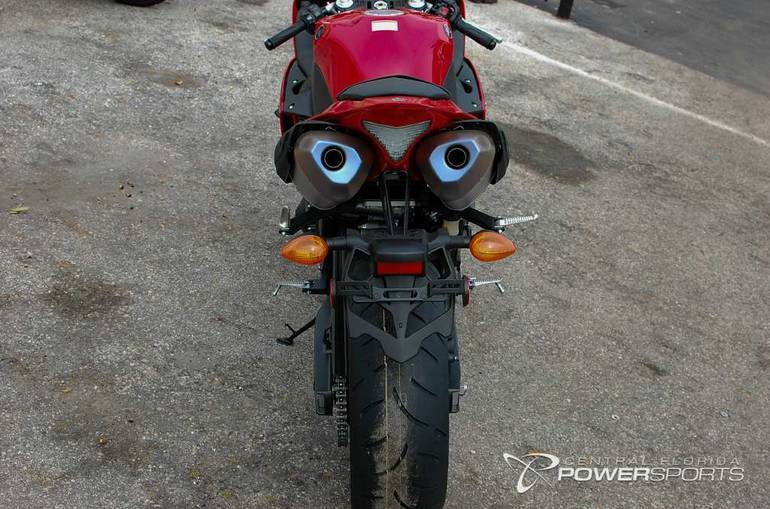 All Yamaha pictures are kind of Yamaha HD motorcycles picture was taken, including motor fuel gauge, engine, engine mounts, tires, fuel tank, the car handles, lights and so on, 2014 Yamaha YZF-R1 full-screen viewing,2014 Yamaha Motorcycles today Price: $10,823 .